Opponents of the Trans-Pecos Pipeline say they’ve identified a historic archeological site located within the pipeline’s path that they fear could soon be damaged by construction. 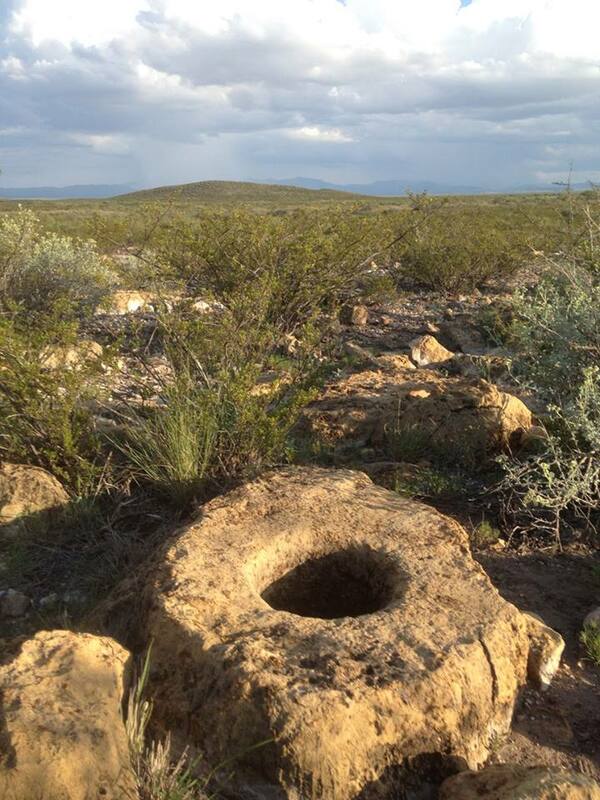 In an emailed press release, the Big Bend Conservation Alliance (BBCA) said a team of archeologists working with the group and with area landowners recently identified the site on a ranch in northeastern Brewster County. The BBCA says Sul Ross Archeologist David Keller and his team discovered evidence of prehistoric occupation in three different areas of the ranch. 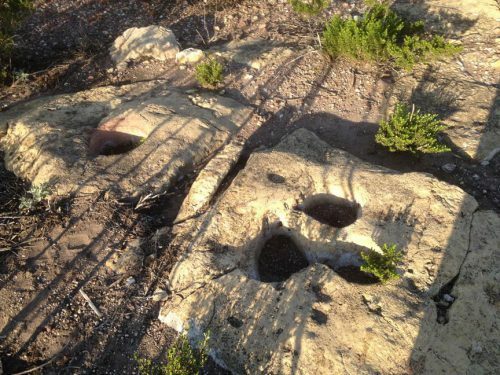 Keller said in a statement the “most significant” of the sites includes multiple “ancient bedrock grinding features,” which are believed to have been used by ancient peoples to grind food. The site has been nominated to the State Historical Commission for protection as a State Antiquities Landmark. The commission’s Antiquities Advisory Board is expected to consider the nomination at a hearing in October. From there, it will move on to a regular commission meeting in January, but pipeline opponents worry the site will be damaged by construction in the meantime. Keller said he fears those artifacts may be “destroyed” by construction. According to the BBCA, Keller said that construction could make its way to the site within a matter of days, and possibly impact the site’s eligibility for protection. “After this pipeline goes through, it may no longer qualify,” Keller said. The company would not identify that site, say where it’s located, or confirm whether or not it is the same one referenced by Keller and the BBCA. But Energy Transfer said the site it identified has now been noted in a state atlas of archeological sites, and has been “determined eligible” by the Texas Historical Commission for the National Register of Historic Places. The company said it did, in that instance, reroute the pipeline around the site. A spokesperson for the Texas Historical Commission said as a matter of procedure, commission staff initially review nominations for completeness and accuracy, and typically do not physically visit a site if a nomination is considered thorough. 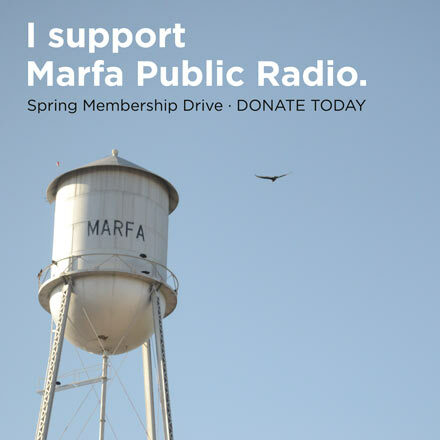 This entry was posted in KRTS News and tagged Archeology, Big Bend Conservation Alliance, Brewster County, Energy Transfer, history, land rights, preservation, Ranching, Trans Pecos Pipeline. Bookmark the permalink.